Pantene Pro V Total Damage Care Shampoo is formulated with the Keratin Damage Blockers technology that prevents the 10 signs of hair damage. 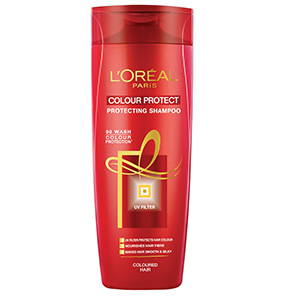 This shampoo gives 99% protection against damage, giving you softer and more manageable hair. It also protects your hair against future damage. The shampoo comes in a white plastic bottle with a golden flip-open cap. 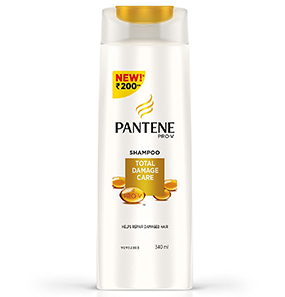 Does Pantene Pro V Total Damage Care Shampoo have any side effects? What are the ingredients of Pantene Pro V Total Damage Care Shampoo? Why does Pantene Pro V Total Damage Care Shampoo cause hair fall? What is the shelf life of this shampoo? Pantene Pro V Total Damage Care Shampoo comes in a white bottle with a golden flip open cap that shuts securely, making it travel-friendly. 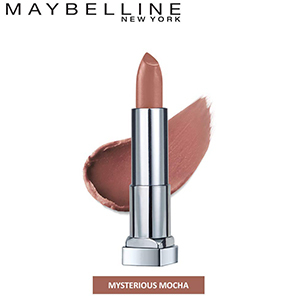 Its texture is creamy and it is pearly white in color. It lathers easily and just a small amount is needed per wash. 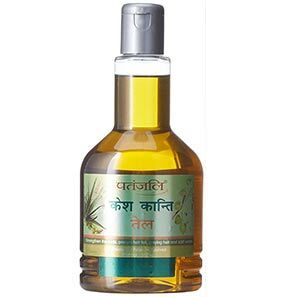 Even on the days I give myself an oil massage, this shampoo washes the oil off easily. The smell is mildly floral which I like very much. 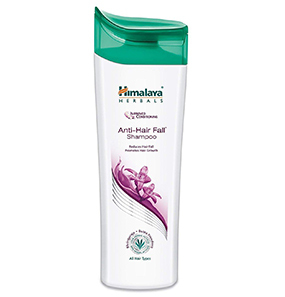 The shampoo cleanses my scalp very well and nourishes my hair as well, but the effect doesn’t stay for long. After a day or two, my hair goes back to its normal self, which is frizzy and dull. I have been advised not to use shampoo everyday. 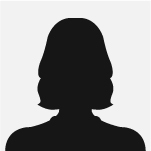 But I have extremely oily hair, so if I don’t wash my hair everyday, it is a very unpleasant sight. So, though it’s not good, I have no choice. This shampoo does nothing for my oiliness but the day after I wash my hair, it feels squeaky clean, silky, smooth, luxurious, healthy, and beautiful. But that’s about it. The next day, it all fades away. 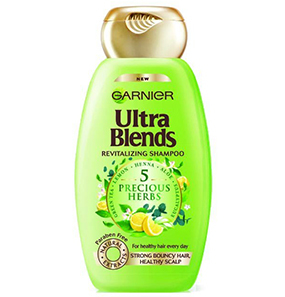 It has been four weeks since I have started using this shampoo and I am loving it. After every use, my hair looks shiny. I often find myself touching my hair. It feels soft and silky. After I started using this shampoo, I can see improvement in my hair texture. When I leave my hair open, I just can’t stop clicking pictures! 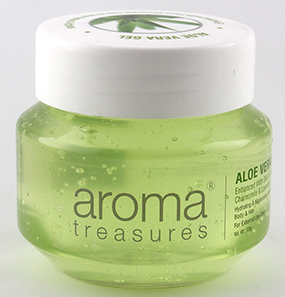 Coming to the packaging of this shampoo, it is such a delight - very mild and minimalist. The cherry on top is its price. Anyone can get expensive looking hair at this price. The benefits I received from this shampoo are quite remarkable. All my prominent damages, such as frizz, split ends, and dryness, are well taken care of. However, I feel that this shampoo uses a lot of strong chemicals to achieve the desired results. So, maybe people with sensitive hair should stay away from it. Reading such good reviews, I thought I’ll give it a try! It’s so cheap! After three and a half weeks, I conclude that this decision was one of the biggest mistakes of my life. At first I didn’t quite notice it. But with more use, the signs became more prominent. I started getting a lot of hair fall! The hair strands on my comb started increasing day by day. I immediately stopped using it and I have no intention of using it ever again. I have heard so much about this shampoo from my friends, but I didn’t see any magnificent difference from any other normal shampoo. It does a good job of cleaning, has a nice smell to it, and makes hair shiny and smooth. But coming to the claims, I haven’t noticed any difference yet and I am on my fifth week. Would I repurchase it? Well, it comes at a good price and does a good job of cleaning. So, I won’t mind using it from time to time. In very rare occasions, it has been recorded that this shampoo causes hair fall. So be careful and quick to observe any signs leading to it. 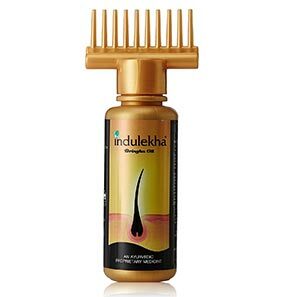 If you do notice hair fall, stop using it immediately. Also remember, hairfall can be caused by the daily use of shampoo. 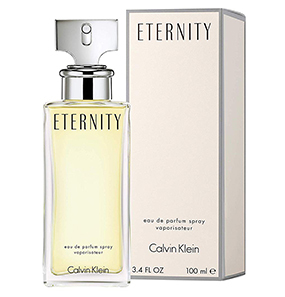 The ingredients are as follows: Water, Sodium Laureth Sulfate, Sodium Lauryl Sulfate, Dimethicone, Sodium chloride, Glycol Distearate, Cocamidopropyl Betaine, Sodium Citrate, Cocamide MEA, Sodium xylenesulfonate, Fragrance, Citric Acid, Sodium Benzoate, Polyquaternium-76, Guar Hydroxypropyltrimonium chloride, Tetrasodium EDTA, Butylphenyl Methylpropional, Linalool, Hexyl Cinnamal, Benzyl Benzoate, Panthenol, Panthenyl ethyl ether, Benzyl Salicylate, Silk Extract, Limonene, Methylchloroisothiazolinone, Methylisothiazolinone. 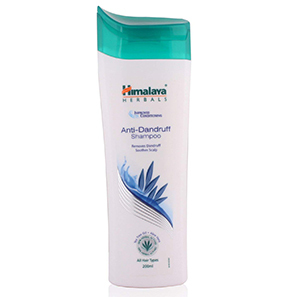 Most shampoos and conditioners contain Sodium Lauryl Sulfate and Sodium Laureth Sulfate. These chemicals are very harsh on hair. 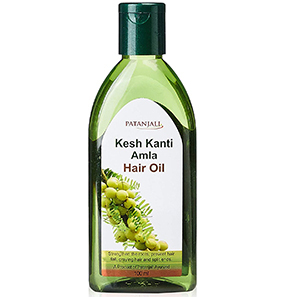 If you have very sensitive hair strands, the chemical can damage them and cause hair fall. It is three years from the date of manufacturing. 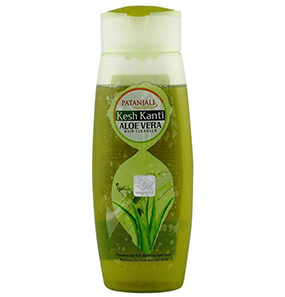 Pantene Pro V Total Damage Care Shampoo is suitable for all hair types. But, skip it if you have very dry hair as this shampoo might dry it out even more.